Before I ever learned how to hold a knife, let alone cook a meal, I was desperately addicted to eating fast food, but all that changed when I learned how to make it myself. Today on my podcast; new years reoslutions; https://anchor.fm/s/b5e988 for more behind the scenes details on what really goes on in my head while making videos and more. 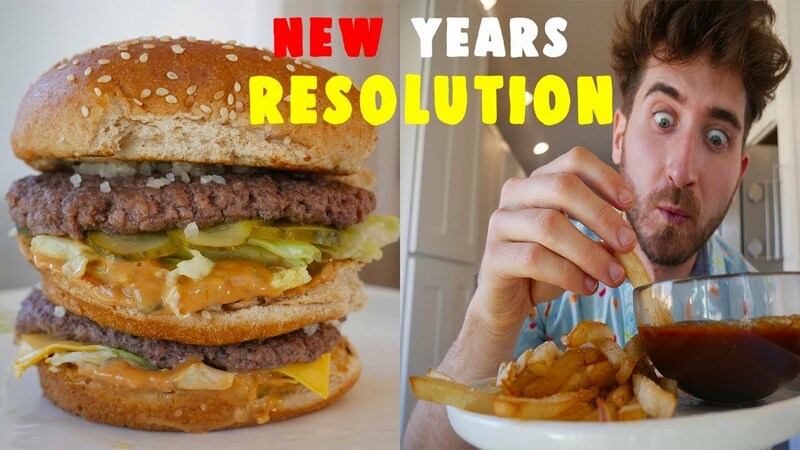 In this mini-series I am covering not just some of my favorite fast food recreations, but some mental tools that you can use to break a fast food addiction. This is part one where we are making a perfect Big Mac and attempting McDonald’s fries as well as a spot on barbecue sauce recipe. Part two, coming soon, will feature the McChicken sandwich and a Sausage McMuffin.